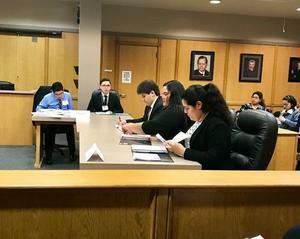 Rembrandt Secondary Mock Trial Team does and outstanding job at regionals! 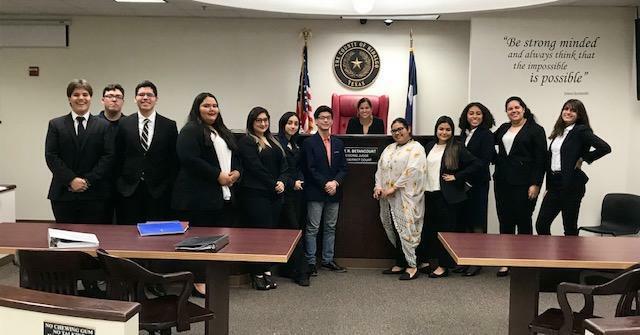 In their very first year of existence, the Rembrandt Secondary Mock Trial team made it all the way to the quarterfinals! 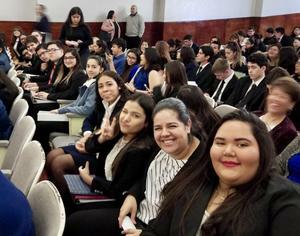 More details inside! 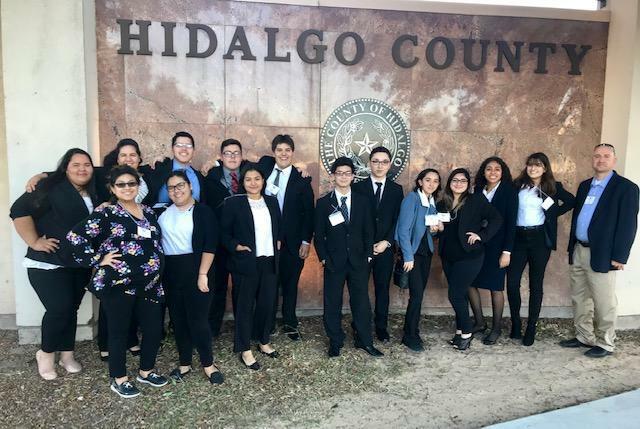 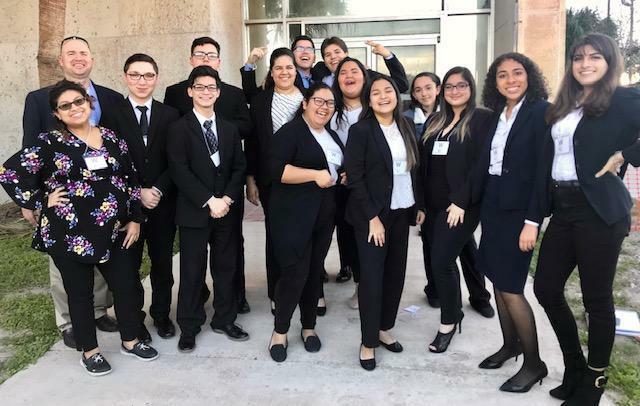 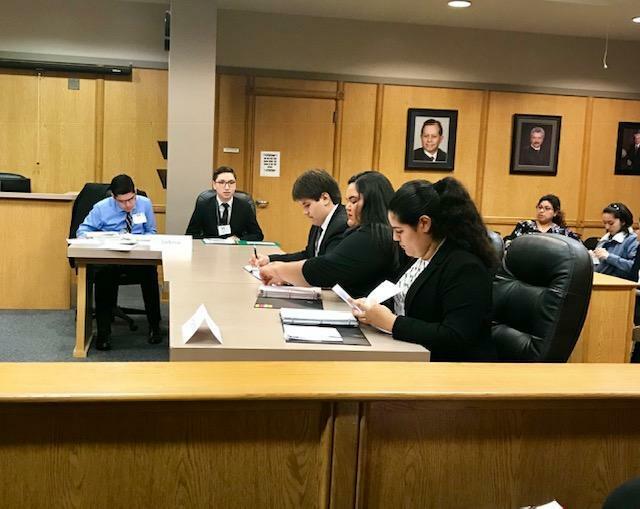 The Rembrandt Secondary Mock Trial team made the quarterfinals this weekend at the Regional Mock Trial Competition that was held at the Hidalgo County Court House. 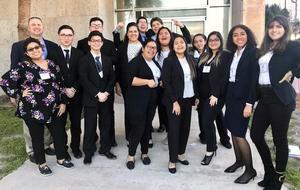 Top 8 out of 23 in the very first year!! What a great job even when they were against many veteran teams from across the RGV! Congratulations to the students, parents and sponsors E. Martinez, E. Fierros for an outstanding first year.